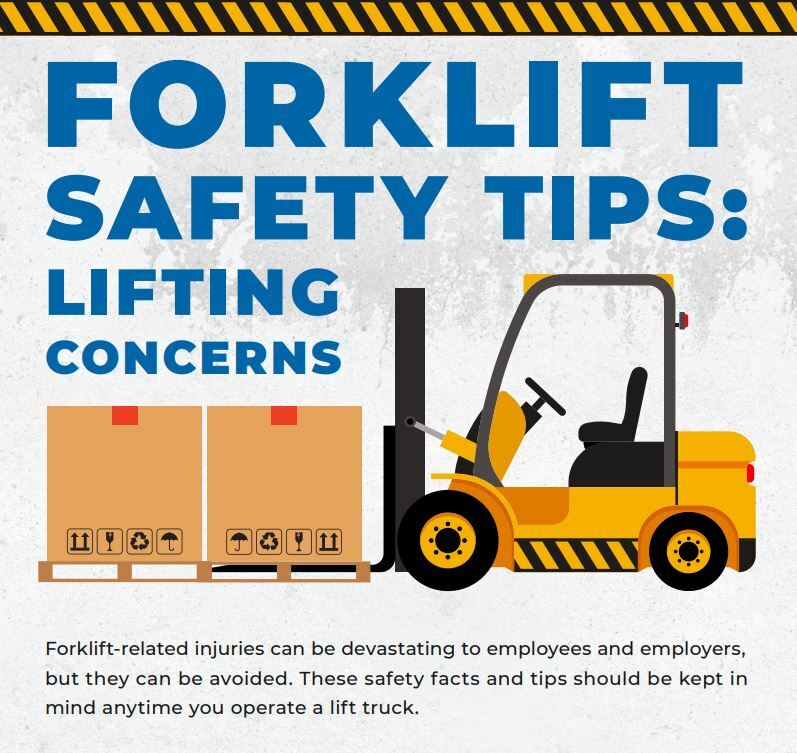 Because forklifts are heavy machines designed for lifting and carrying large and bulky loads, the potential for danger is high. 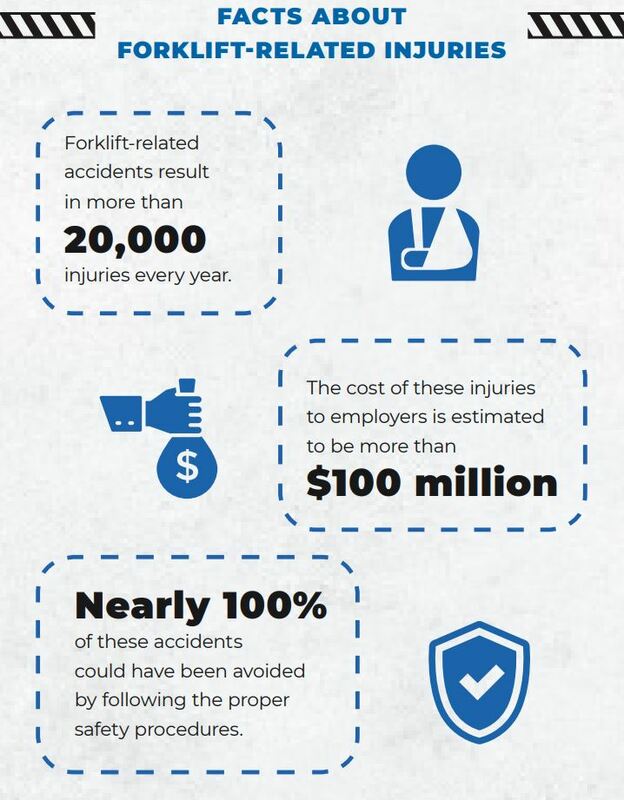 In fact, nearly 20,000 people are injured each year as a result of accidents involving forklifts. The good news is most, if not all, of these injuries can be prevented. 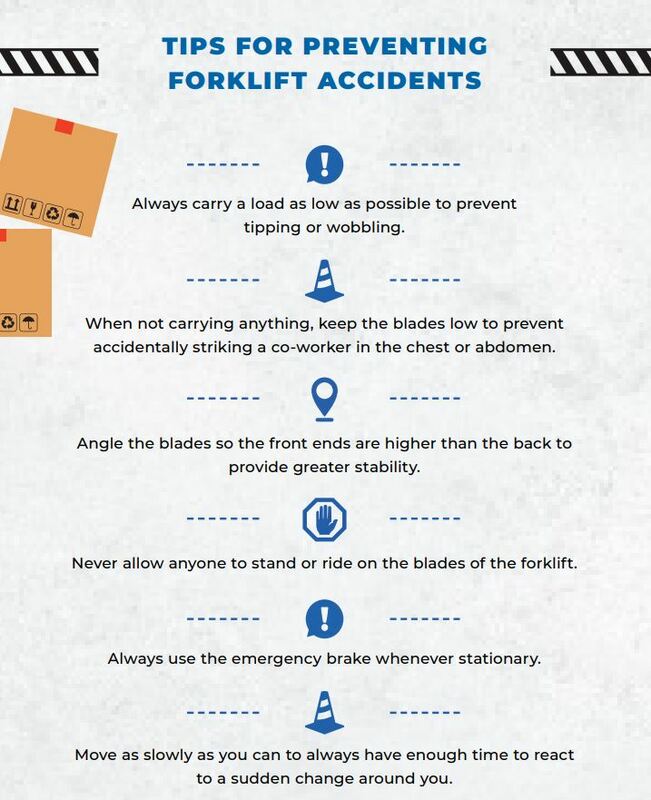 Knowing how to operate a forklift safely is critically important for any worker who uses one. Operators must be aware of their surroundings, loads and behaviors. For example, they must never allow anyone to stand or ride on the blades of the lift. It’s also crucial that they always check underneath the forks before lowering their cargo. 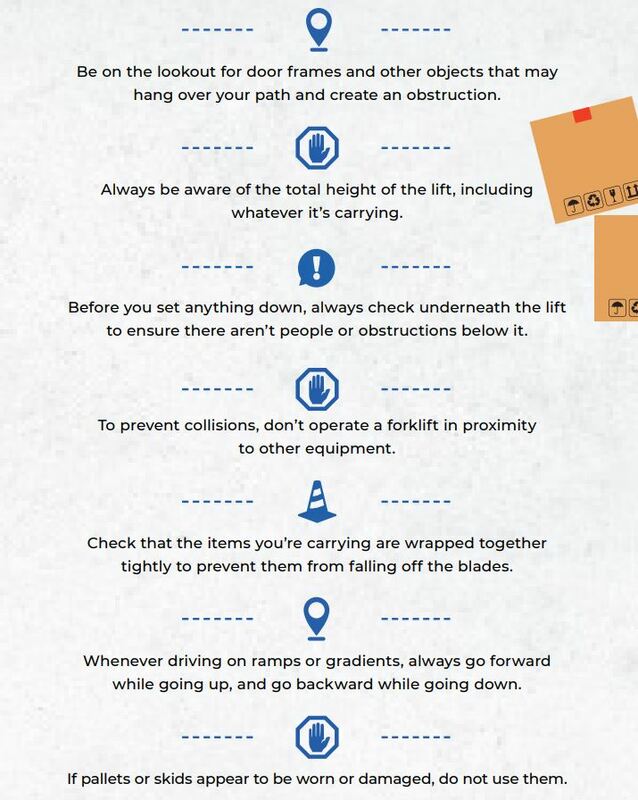 Take a look at this infographic for vital safety tips to remember when operating a forklift. 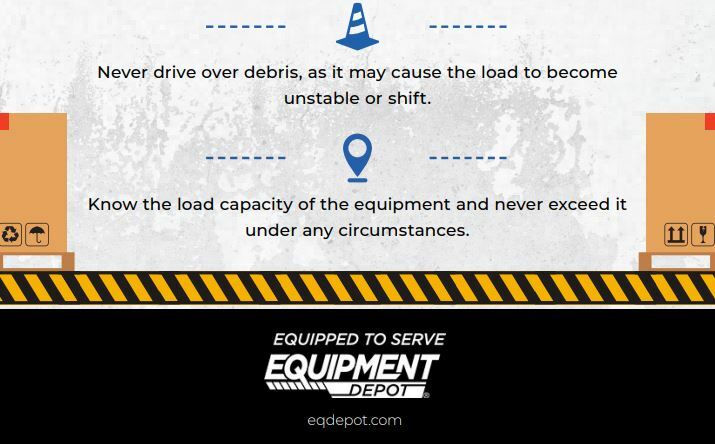 Share it with your team to remind them about their responsibilities when they’re behind the wheel of a lift truck. If you have additional questions regarding safety and training, please call 888.EQDEPOT or request more information today! 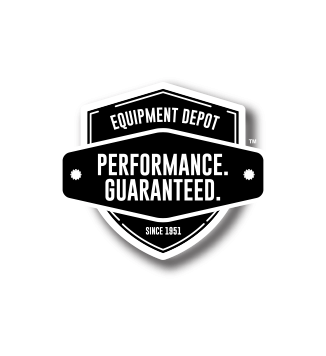 Equipment Depot is committed to maintaining safe work practices for your business at every level. Learn more about our safety and training programs.